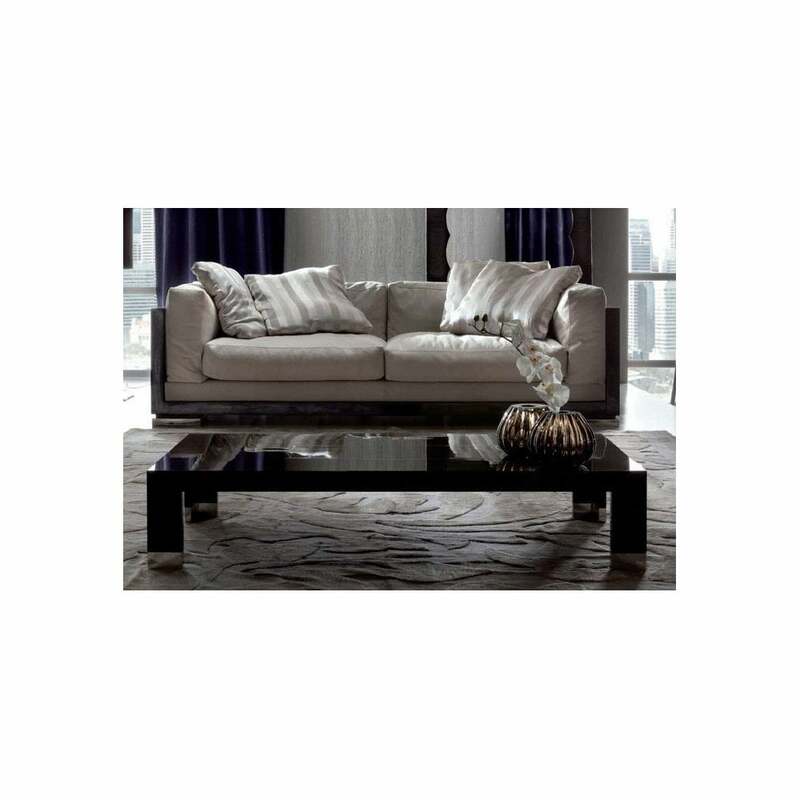 Luxurious and beautiful coffee table in Japanese tamo with high gloss finish. Available to view at our Cheshire showroom. This item is sold as seen and no coupons can be used against it due to the hugely reduced price. Please contact us for more information.